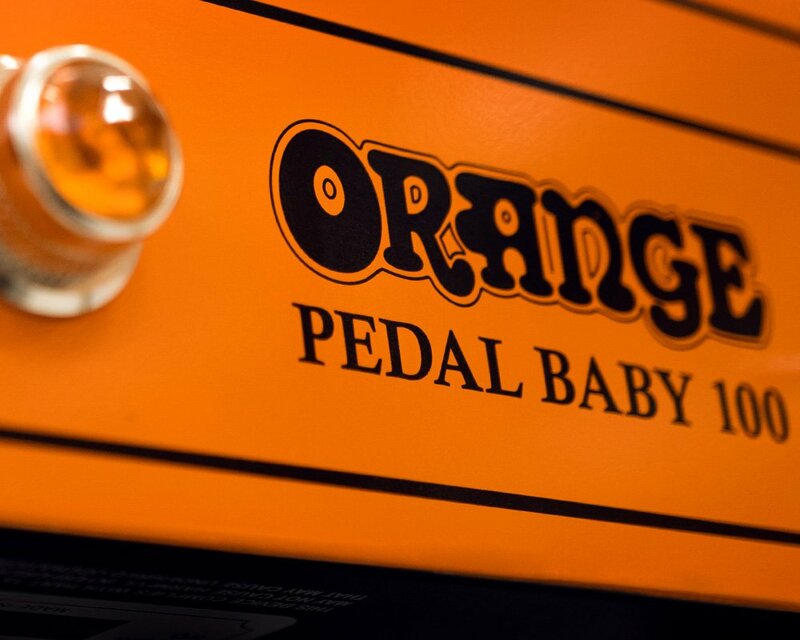 Orange Amplification’s latest new products, the TremLord 30 and Pedal Baby are receiving rave reviews worldwide and are already proving to be a hit with artists. The Pedal Baby 100 is a 100w solid state, Class A/B compact power amp designed for touring. Guitar magazine gave it their Editor’s Choice Award and described it as “a compact, user-friendly slab of tonal reassurance for the pedal-happy guitarist… it handles everything with poise… and with trouser flapping volume!” Colin of CSGuitars describes the Pedal Baby as “the fly-in solution for touring musicians needing a lightweight, compact power amp that can drive a 16 Ohm cabinet with enough headroom to amplify their pedal board or effects processor for those upcoming summer festival dates”. 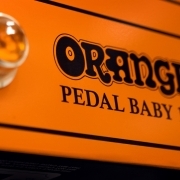 Tim Bertsch (Jaded Mary & Soul Resonance) said “My Orange Pedal Baby is a mighty powerhouse capable of producing thundering, earth shaking volume all while maintaining pristine clarity from 1 to 10!… I can configure it in a myriad of ways to fit whichever sonic application I am looking for”.